Tiffany's Bio — She Said. She Led. She Is. 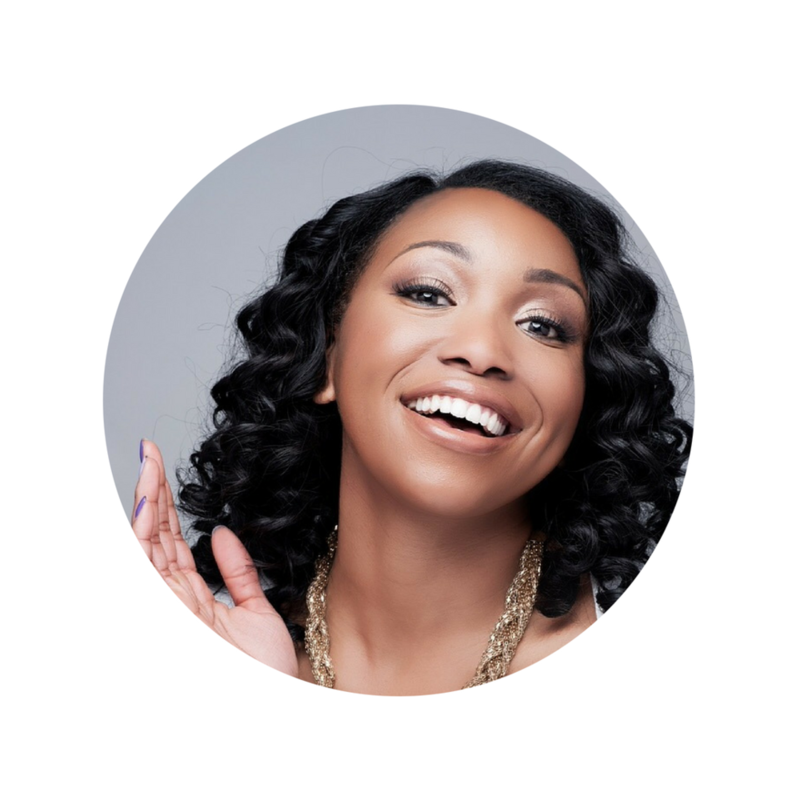 Tiffany L. Williams is the CEO and creative director for Twice Media Productions, LLC, a commercial video technology company based in Houston, Texas. She is also a former adjunct professor at Prairie View A&M University, where she taught mobile media and video production. After losing her father in 2011, Tiffany moved to Houston to open her company in August 2012. That same year, in her dad’s honor, she established the Marvin E. Holmes Entrepreneurial Scholarship, which grants $500 to a student from Hickman High School in Columbia, MO. In 2013, Tiffany began volunteering with TRG International, a nonprofit that hosts an annual entrepreneurship conference for high school students in Durban, South Africa. Tiffany’s recent awards include: Darryl King Paving The Way Award (World Youth Foundation, 2018), Emerging Leader of The Year Award (eWomenNetwork, 2016), 3rd Place (HCC Newspring Business Plan Competition, 2016), Supplier of The Year (WBEA, 2015), E-10 Award (HMSDC and Houston Business Journal, 2015), and Pinnacle Award Finalist (Greater Houston Black Chamber, 2015).